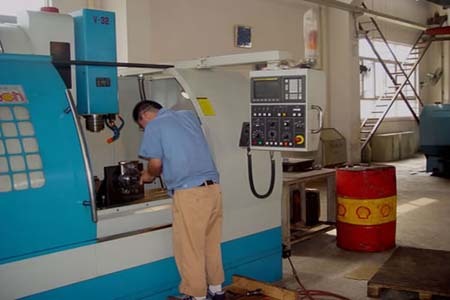 Nord Machinery Co.,LTD is a foundry specialized in manufacturing the Steel Casting Parts and finish machining. 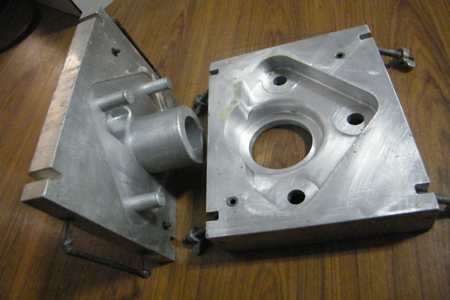 We could make different Steel Casting parts according to drawings from customers. The weight controled is 0.2-2000kg.The material range includes Carbon Steel, Alloy Steel,Stainless Steel,High Mn Steel etc. 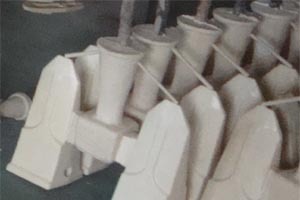 We use the processes of precision casting- investment casting(lost wax technology) and Phenolic resin sand and Furan resin sand Process technics to produce the Steel Casting Parts. We warmly welcome your drawings for production any time! Hope to work with you based on mutural Benefit! 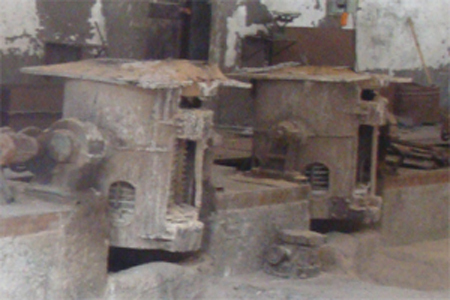 Steel casting is a specialized form of casting involving various types of steel. 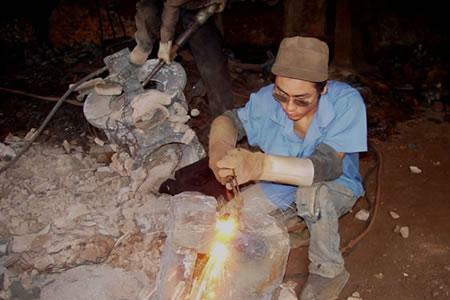 Steel castings are used when cast irons cannot deliver enough strength or shock resistance. 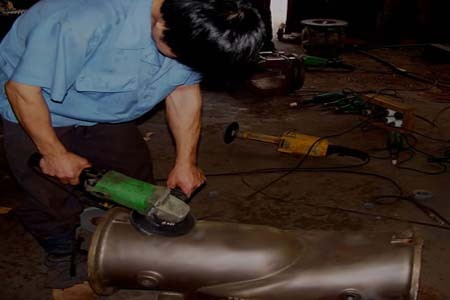 Examples of items that are steel castings include: hydroelectric turbine wheels, forging presses, gears, railroad truck frames, valve bodies, pump casings, mining machinery, Buckets Teeth ,Turbines ,engine casings and so on. 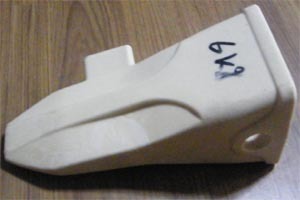 Strictly making 3D model based on customer’s drawing dimensions, and mastered the contractibility rate for all types of material. 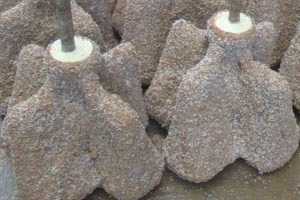 We can assure there will be no any holes, blister, crack, shrinkage cavity and so on based on technology. We will do some records about the easy-making mistake during the products development and note the correct operation methods. 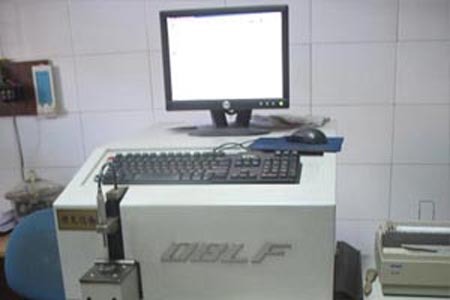 This process is to avoid changing of wax pattern contractibility rate results from the temperature change in the wax-pattern workshop, and finally result in products dimension disqualification. The rectification measure includes: Adjusts the temperature at the wax injection workshop and the water temperature used in Wax pattern cooling; testing tools; Callipers; Microcalliper；inner diameter gauge and Hight gauge. 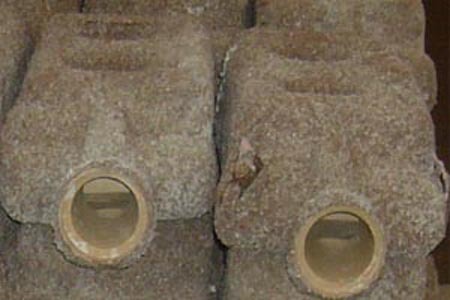 Investment casting differs from sand casting, Casting temperature need to be controlled perfectly, low temperature will result in incomplete products casting and have lack of body on the products；Excessive High-temperature will results in crack on the products. We install temperature inductor by the furnace and ask workers do temperature recording when casting, for the aim of better control the temperature. 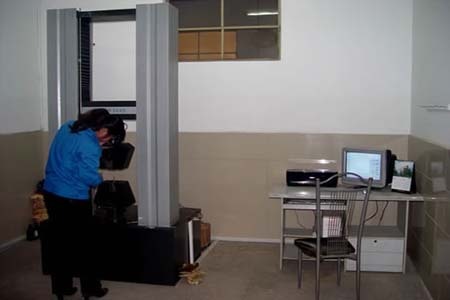 our company owns advanced Spectrograph imported from Germany to assure that the products chemical composition conformed with specified standards. 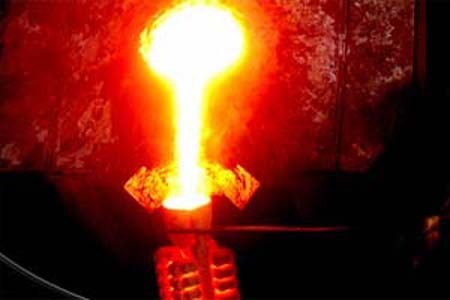 We will also test the molten steel composition before products casting, simultaneously, molten steel after casting will be sampled for Spectrograph testing, guide sample after casting will be kept for 2 years and also can keep as per customer’s requirement. 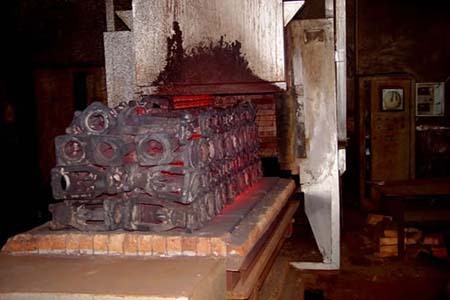 Correct heat treatment process is the only way to assure the products mechanical properties. 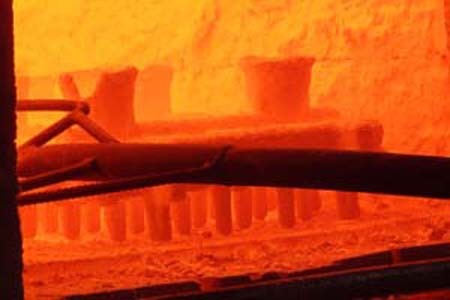 We will design the heat treatment technology as per the products chemical composition and mechanical properties standards and provide the heat treatment process reports and temperature recording reports according to customer’s requirements.Also we can provide customer products testing bar in the same heat treatment furnace for customer inspection. We have passed ISO:9000 certificate, and own special quality inspection department. 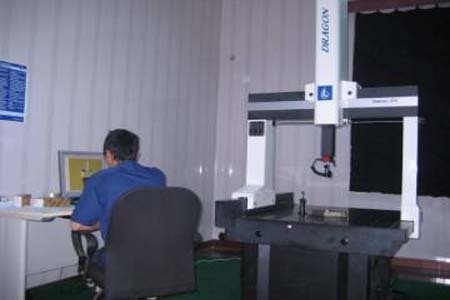 With different products, quality inspection department will design different fixture and gauge. 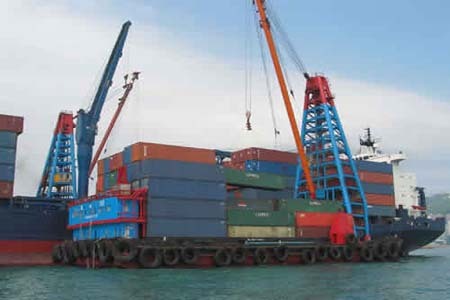 We will do 100% inspection upon the products for quarantee unqualified products scrapped in our company.